Once upon a time, customer relationship management (CRM) and Knowledge Management (KM) were considered entirely different disciplines, with different roles to perform and different objectives to meet. With the passage of time, it became evident that both have the same goal and that there is a need to synergize both of them in order to deliver continuous improvement to business clients. 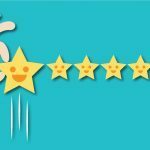 Today’s competitive environment has reoriented organizations’ focus on their customers’ satisfaction. 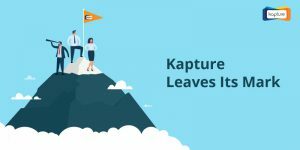 CRM and KM have become key strategic tools for all companies in today’s world of cut-throat competition. They both emphasize on the allocation of resources to business supportive activities in order to gain competitive advantages. Knowledge creation has been widely recognized to be strategically relevant for organizational learning and innovation. 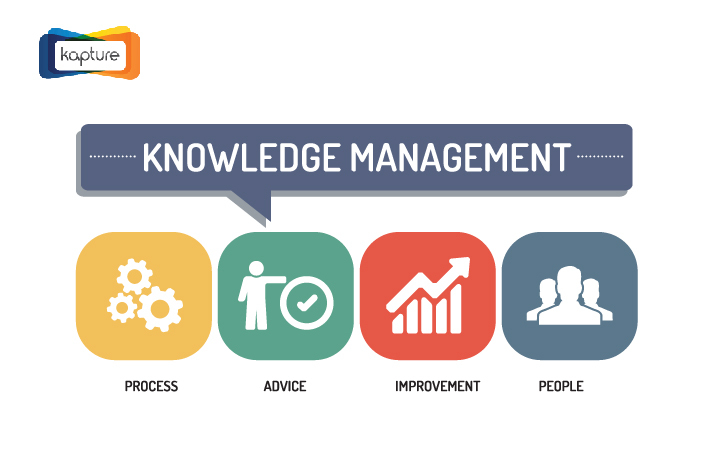 At the outset, Knowledge Management is a way of thinking, for both the managers and the employees. It can be defined as the process of sharing, distributing, organizing, creating, storing, sharing and understanding of knowledge about organizational policies, processes and products. KM helps organizations identify, select, organize, disseminate and transfer knowledge and skills that are a part of the organization’s history. Customers possess knowledge about the products and services they use and also about how they perceive the offerings they purchased. This is “knowledge from customers” and is valuable as it can be used as a feedback. The knowledge should be significant from the business point of view. It must be manageable and measurable. It should have a consistent structure and should not disrupt the characteristics of the organization. 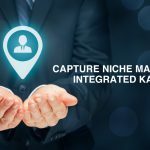 KM system primarily caters to in-house activities of providing information to the sales generating and marketing factions while CRM revolves around both the customers and the organization. CRM strategy primarily focuses on governing the interaction of organization with its customers. Amalgamating these two systems pose a bigger challenge of collating all the relevant data which may be scattered throughout the firm, and integrating various resources. But, it is worthwhile as it can have immense cost-saving and satisfaction impacts within the enterprise. Knowledge management is accomplished through business processes, specific objectives (sales collaboration, marketing information access or product innovation) and strong human interaction. 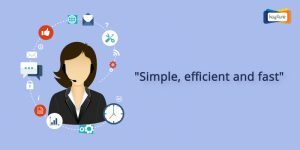 There are four main applications of KM which can be applied to one or more of CRM’s core processes i.e. sales, service and marketing. This is the first step of enterprises into KM, and focuses on designing, organizing and providing access to a knowledge base. They facilitate experts’ knowledge and help gain more insightful and contextual knowledge than static data. Facilitating the creation of new knowledge has higher business benefits by improving the interaction of groups by enabling them to work with wider scope. This supports certain knowledge-based processes, for example, e-learning and business intelligence. 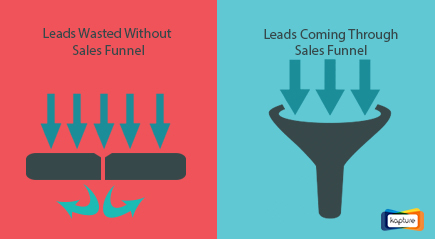 The arguments favoring the integration of KM and CRM are getting stronger by the day. Nowadays, customers expect better products and faster service in a highly personalized fashion. CRM alone is incapable to providing services on such a personalized scale. 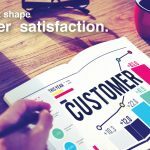 Combining customer knowledge with CRM enables organizations to tackle customers on a priority basis. 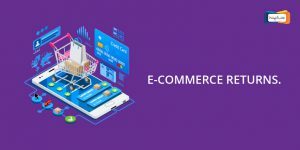 E-commerce enterprises have evolved a dynamic buying and selling model so that consumers receive optimum results based on the combination of suppliers, services and processes. This is applicable even to B2B clients. In order to achieve this dynamism, it is vital that organizations have fast and easy access to information about its own business operations, customers, it vertical processes and business models. 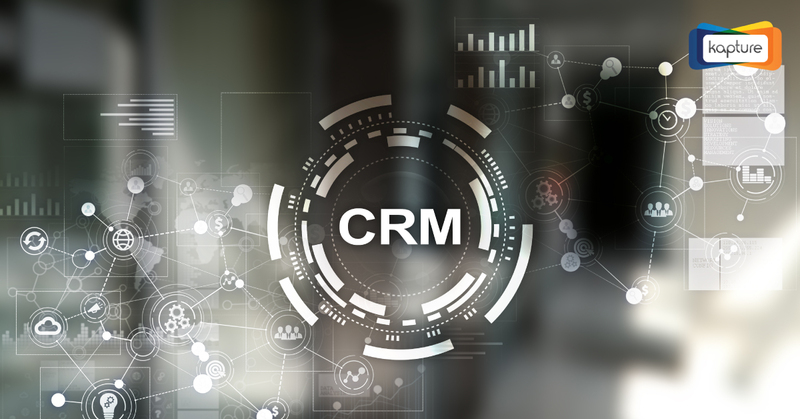 While responding to customer requests in CRM, employees of a firm can access company information and answers to frequently asked questions directly from the knowledge management system. This helps reduce the time taken to research for information, discussing with other employees and switching between applications while the customer is waiting. 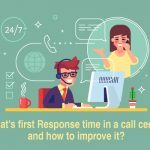 It is possible to keep track of how useful the knowledge base has been in terms of resolving calls, emails and questions. This real-time accountability helps track the effectiveness and productivity of the front-end employees. 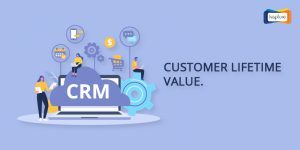 The CRM system can be constantly updated with information learned during each interaction, and solutions to repetitive issues can be stored as valuable reckoners in the company’s knowledge base. Customers who visit a company’s website can search through the knowledge management system and go through online FAQs which can help narrow down their problems to an appropriate response. By integrating KM and CRM, it is easier to gather feedback from the customers and reduce the time taken to introduce new products in the market. Having a centralized repository of knowledge helps in ensuring consistency of the information. When content is scattered throughout the organization, multiple documents covering the same topics can exist in multiple places. This can lead to confusion when information in one location is updated, but not in the other. 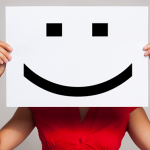 This results in poor customer experience due to outdated and inconsistent information. KM ensures a central knowledge management repository through which customers can benefit from consistent and accurate information. 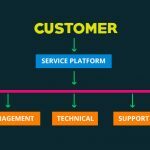 In today’s complex and competitive environment, delivering quality customer service can be an enormous challenge, which is the reason an increasing number of organizations are embracing knowledge management to optimize the workforce and empower employees. By incorporating knowledge management as a key element of customer service strategy, companies can reap immense benefits in terms of advancing the speed, accuracy, consistency and agility of the service delivery. Archit combines quirkiness and smartness in his writing. Outside of work, he loves the combination of a good book and hot coffee.